When you're someone who lives by the beach, it's a rare occasion that you go on a vacation to go to another beach destination. I always thought that, "Why go far from home when I have the sea at my backyard?" One of the rare times that I got the itch to go to another beach was last May when my officemates went to Pundaquit, Zambales and stayed at LookLeft Commune Beach Resort. I wasn't able to join them because it coincided with my Hong Kong trip with the family. They raved about the place so much and told me that they wanted to go back. It got me curious on why they were so eager to take another vacation at the said beach resort, so I insisted that the next time they went back, I should come with them and see the place for myself. 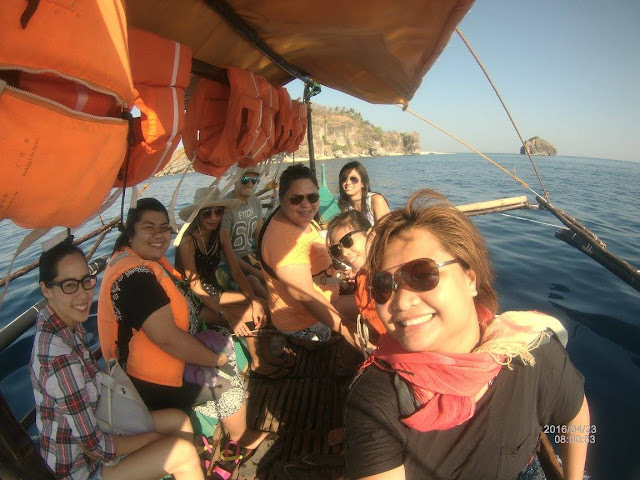 We all went back for a quick get away last November 21 - 22! 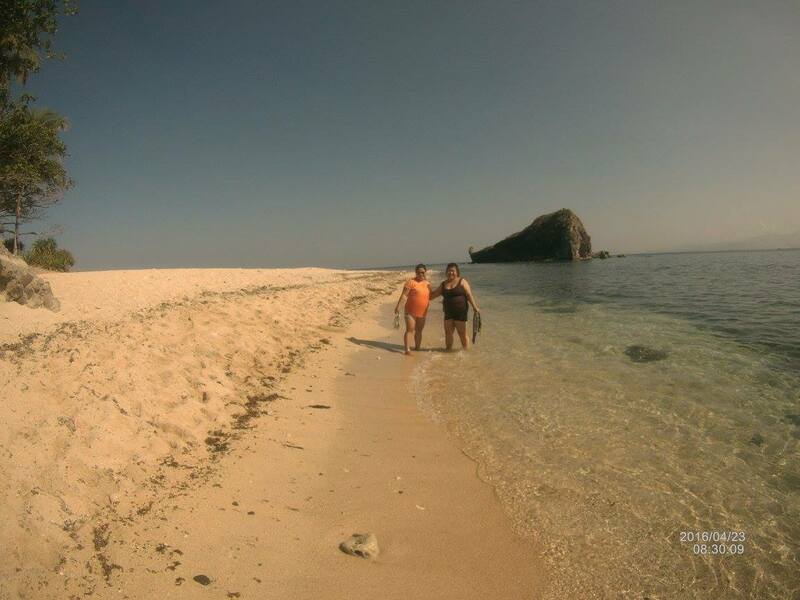 To get to LookLeft Commune Beach Resort, there's a 5-10 minute walk from the main road. What first struck me was that it's not as congested as the other areas of Zambales. I personally like this because I go to the beach to relax, hang out by the sea shore, and take sunset photos. Yes, not really to swim. There's just something so calming about hearing the ocean waves and just relaxing by the beach. What I immediately noticed when I entered LookLeft was that there were many communal areas where you can hang out with other tourists in the resort. This includes common dining areas and a central common area comprised of a tree house, a dome where people can jam and drink in the evening, and huts distributed inside the beach resort. I would say that this is not the typical beach resort set-up because most of the ones I've been to before had open huts rented exclusively by specific guests. For the accommodations, we were lucky to get the room for 10 - 15 people which was perfect for us since we were 14 in the group. There are also other huts for rent for 4 people if you're going in a smaller batch. It somehow felt like home because the room was mainly made with bamboo and most of the houses at our place in Batangas have the same structure. You can tell I enjoyed my stay a lot because I slept from 9PM - 6AM with no interruptions. 1) Cook your heart out at the common kitchen area. Yes, there is a common kitchen area inclusive of your accommodation fee, as well as a grill guests can use. This also includes kitchenware and dining utensils you can use. The resort staff were also very helpful during our stay. I don't know how to cook but my officemates did an awesome job of preparing our meals for our entire trip. Guess what I did? Our stay was during an off-peak season so we almost had the beach to ourselves. I think 70% of our stay was spent swimming. Who wouldn't? Just look at how clear the sea water is! Hi Kyle, Nez, and Lyle! The owners of LookLeft Commune Beach Resort, Jay and Marion, are members of AlonPinas. It is a skimboarding group that promotes the sport in the Philippines. 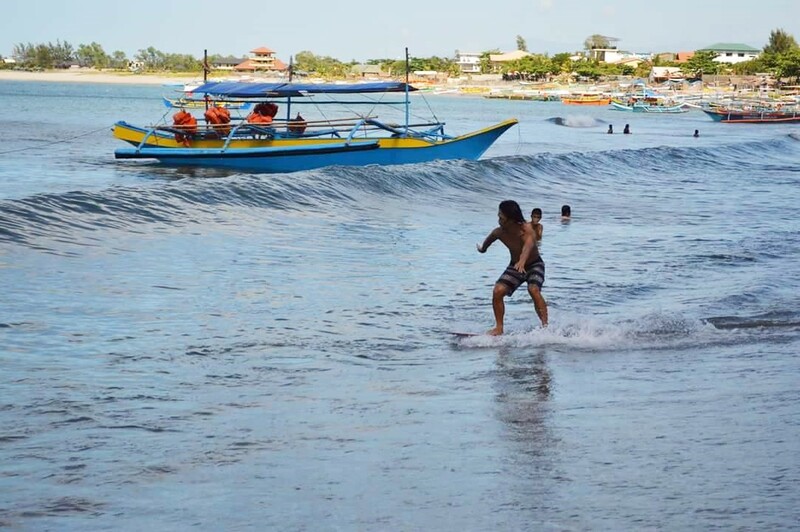 Guests can request for skimboarding lessons from them or from other members of AlonPinas during their stay. We got lucky enough that Manoy, one of the top skimboarders in the country, was also staying at LookLeft that time so he was the one giving lessons to the guests. And can I just say I find it really cool that you can actually get to skim board with the resort owners? I could say it's their love for the beach and water sports that fueled them to establish LookLeft Commune Beach Resort. During our stay, I got the chance to chat with some AlonPinas members Marthen and Manoy. I think that wouldn't be possible if I was staying at a traditional beach resort where you don't really have the chance to mingle with the other people. I know you can already sense by now that my stay at LookLeft Commune Beach Resort was pretty awesome and I would be coming back with different sets of friends! 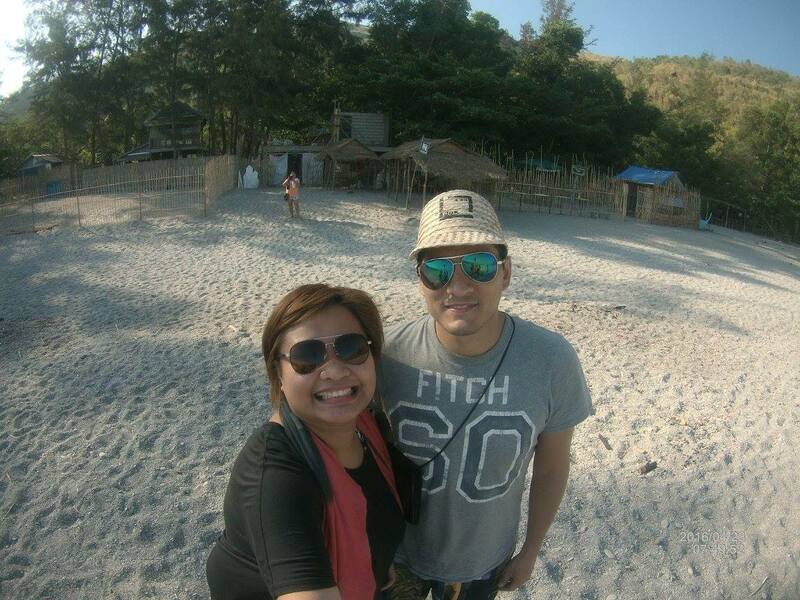 Many of them love the beach and will appreciate this other side of Zambales for sure. Why is it called Look Left? What's at the left side of the beach resort? Are there any other activities that people can do there? How do we get to Look Left when commuting? I'll answer these questions through an article at When In Manila I'll be releasing in the next couple of days, so watch out for it. Also, my officemates went to LookLeft last April 23 - 24 and had an awesome experience as well! 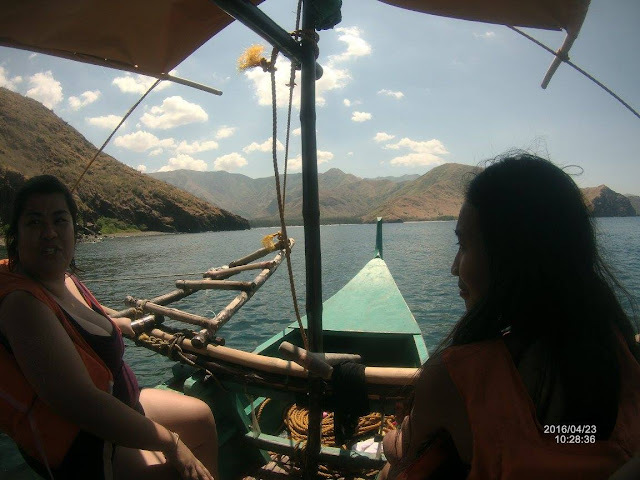 How about you, have you been to Pundaquit, Zambales or have stayed at LookLeft Commune Beach Resort before? How was the experience? Let me know through the comment section below!